A great documentary feature film now available on DVD. "Only the best is good enough for fisherman" claimed J. J. Hardy at the end of the 19th century and how right he was. Today after 135 years, few companies still occupy such a special place in the hearts of so many. "Mister Jim" is how the employees respectfully addressed their 3rd generation boss Jim Hardy, the last of the family to work for the firm and now retired. Jim's Grandfather and Great-Uncle opened a small shop in the far north of England in 1873. Both passionate fishermen, they invented fishing tackle. Their skill, devotion, and innovative marketing strategies allowed them to conquer the world. Kings, Queens and Maharajahs loved them and the name Hardy's has been synonymous with fishing for more than a century. Now experience a beautiful, evocative film about the people who dedicated their working lives to the pursuit of perfect fishing tackle. 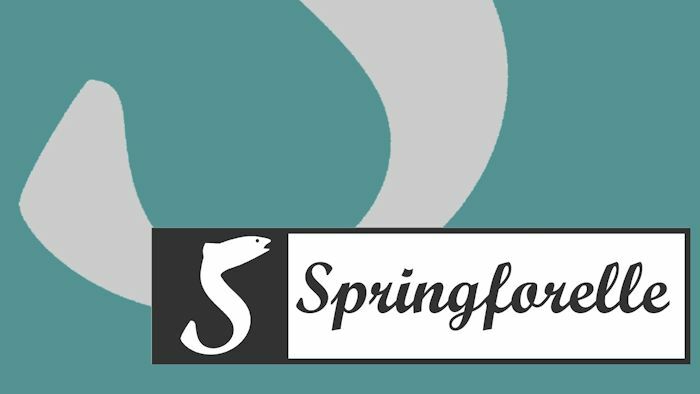 See long forgotten films capturing an incredible world of 80 years ago with unbelievable rivers full of enormous salmon. Discover a new world of rod and reel makers still working by hand today and the magic and elegance of the world's very best fishing tackle. Be inspired by a poignant reflection of the world we live in and the myriad ways it has changed over 130 years. Celebrate quality, the longevity of the craftsman's hand and the essence of angling. 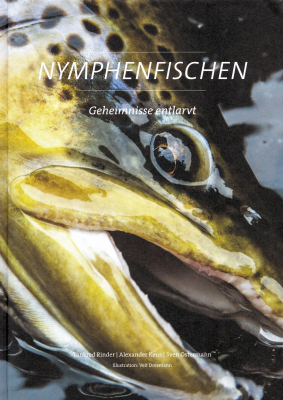 A must for every angler and a joy for anyone who loves history. A truly great documentary story. "As a teenager passionate about fly fishing I was amazed that Hardy's, this legendary company with the huge reputation came from such a tiny Border town (just south of my Scottish home). Hardy's were way out of my price range but a real mark of seriousness in ones angling. Yes they were a little traditional and probably quite old fashioned too, but that name, it was indelible, it really did stand for something. On rediscovering fishing 20 years later, I was astonished to see the modern day phenomena of Ebay featuring thousands upon thousands of much treasured items of vintage Hardy gear. That longevity is somehow reassuring. So what is it about Hardy's that so managed to get into the psyche of fishermen everywhere? What is it about angling they managed to bottle so perfectly: An idealised past? A notion of what perfect fishing is all about? Or simply the ultimate in quality? I was itching to find out and The Lost World of Mr. Hardy is the result. Together with partner Heike Bachelier, we set out on a journey to explore this world, to capture the dedication and the passion, to handcraft a feature length film that in itself is very much a product of these values, a Rolls Royce amongst fishing films. "Back in August 2006 we were ready to go. Equipped and provisioned we set off to explore the world of our film, to discover The Lost World of Mr. Hardy. We travelled the length and breadth of the British Isles, meeting and filming people who have dedicated their lives to fishing; amongst them the many in Alnwick who worked for Hardy's all their life, including directors past and present, plus dedicated river-keepers, passionate fishermen, collectors, publishers and auctioneers, all manner of experts in angling and its history. We met the passionate individuals dotted around the country who still make quality rods, reels and fishing tackle by hand, people who share an idea of what Hardy's was all about. We soon discovered we were telling a story with real enthusiasm and warmth. Our film is about people who have dedicated their working life to an art. We became totally absorbed and committed everything we could to telling their story. As an independent film company we were lucky, we could ignore television production schedules or compromising deadlines. Instead we could concentrate on capturing a unique world unveiling itself. Not only did we meet wonderful people, capturing some great stories from life but we also filmed in some of the most beautiful and idyllic places in the country. From southern chalk streams to northern salmon rivers, wild hills to pretty estuaries. 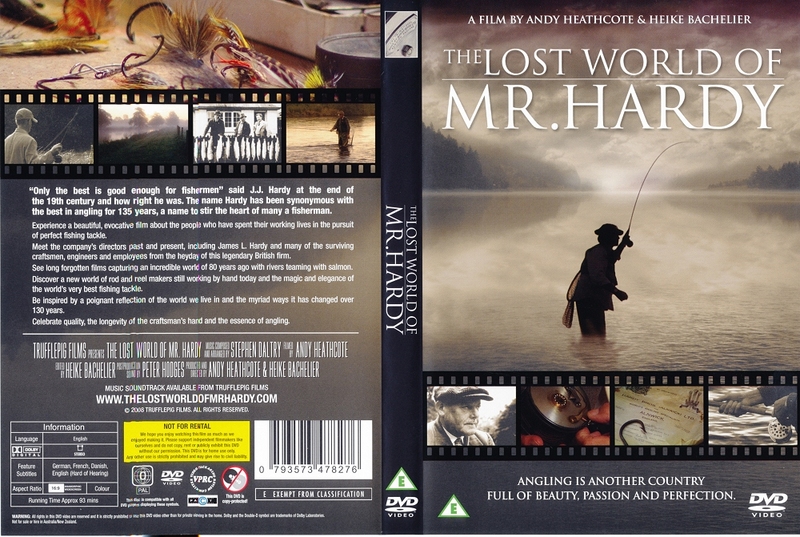 Discovering The Lost World of Mr. Hardy was an unforgettable journey. It was wonderful to have the support of Hardy's to make this film, to interview such enthusiastic people and incredible craftsmen. We also had access to an astonishing film library initiated by Hardy's in the 1920s and also uncovered the first ever colour fishing films. New technology meant we could shoot our film in high definition but without the need for a big crew and so keep it personal. We were able to make a film of bespoke quality but with a story big enough and strong enough to be shown in a cinema anywhere in the world, an intimate, unique and enriching story with a universal message." "What inspires us as filmmakers is the opportunity to get really involved in the films we make, to be able to craft them to the very highest standards. It might sound odd but this is quite a novelty. Making films has always been prohibitively expensive. So much so that it dictates what gets made. Only something with broadest possible audience appeal ever makes it's money back. Television is much the same, broadcasting means getting to the broadest number of people. So what happens if there is a great film we want to make but it appeals to a more specialised audience? Well up until now it could never be done. Suddenly this has changed, new technology means smaller films can now be made to an incredibly high standard. This means filmmakers can now finance their own projects and so personally get them out to the audience they know is there. It also means we as filmmakers have no financier breathing down our necks so can go out there and just make damn fine films. That's the theory but the best bit is that with the internet, we as filmmakers can then have direct contact with our audience. There is something very satisfying about this and it is also very empowering. By supporting filmmakers like us you are also supporting our future projects. Profit from DVDs bought from our website goes directly into our future projects. By buying our DVD you are supporting us as artists and so helping to make more specialised films like this available in the future." 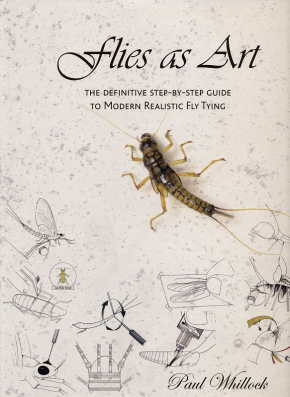 The most extensive book on nymph fishing.